Inicio » Turismo » 5 PLACES THAT MAKE MARBELLA MARVELOUS! ¿Why is imporant to know where to go in Marbella? 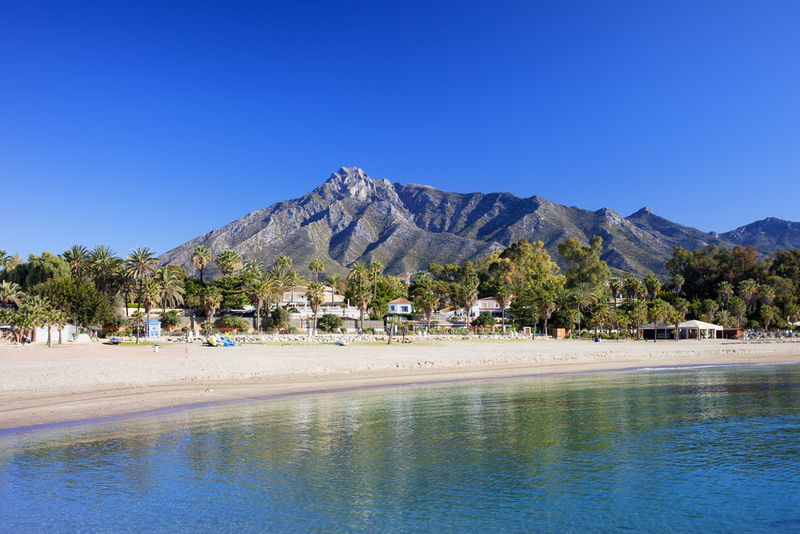 Well, not only was Marbella the most important town on the coast during Moorish times but it’s also played host to Phoenicians, Visigoths and Romans, as well as nowadays, the rich and famous, mainly due to its superb location, back dropped by the stunning Sierra Blanca Mountains. You’ll see plenty of evidence of successful people in Marbella too with super cars parked alongside the port in Puerto Banus and along the Golden Mile. 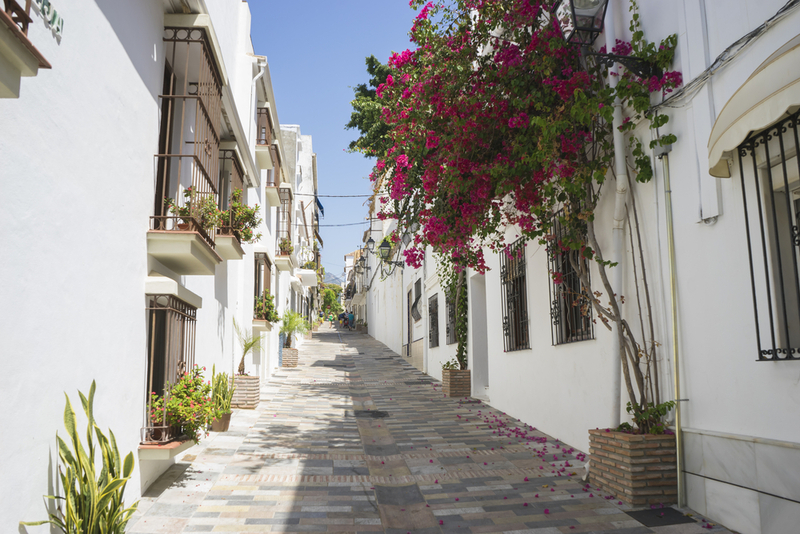 Marbella isn’t necessarily the cheapest place to visit but it is well worth a visit. 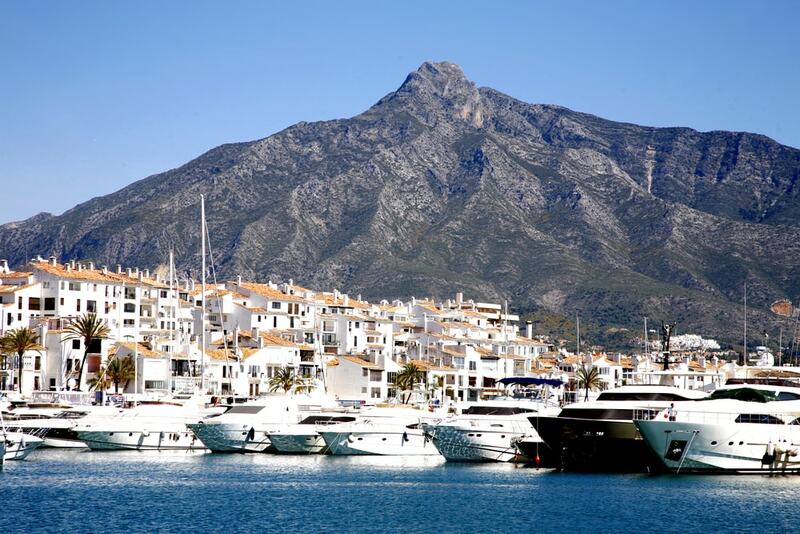 Famous as Costa del Sol’s playground for the rich and famous that either live here all round or visit during the year Puerto Banus is a hive of activity with great beaches, clubs and its nightlife. If you like designer shops and exclusive brands then the marina is the place to head and while you’re there you can admire the boats and cars and maybe even spot a celebrity or two. Located on the old Roman route that runs from Cartagena to Cadiz, this place once belonged to the ancient Roman city of Cilniana. The building dates back to the mid-fourth century but was pretty much been destroyed during earthquake in 365 AD. Originally it was a burial site for Christians and is found in the centre of a eucalyptus forest next the Guadalmina River, on the outskirts of Marbella city. These days you can still see remains of the Basilica including its foundations where the burial site was located. ¿ Where to go in Marbella too? 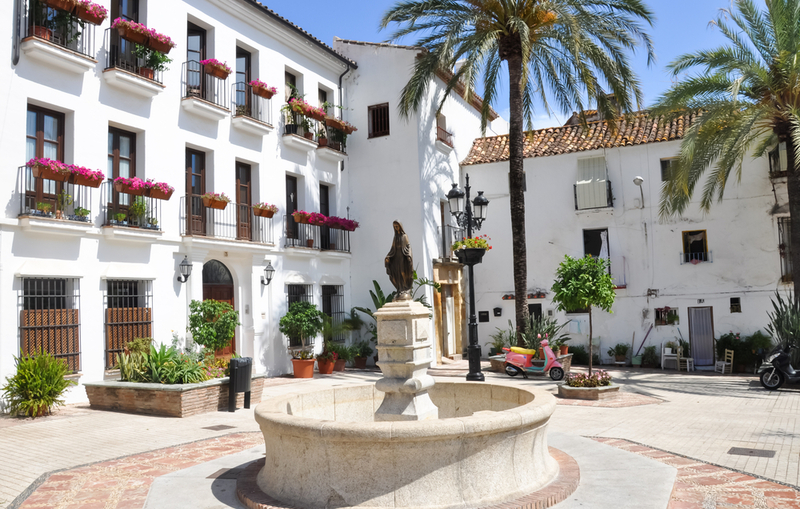 The Plaza de los Naranjos is a square that is at the centre of the picturesque old town in Marbella. The plaza was originally built in 1485, following the Christian conquest by the moors. The plaza is surrounded by wonderful, and traditional, typical Andalusian houses, all painted white, and the Casa Consistorial, the Casa del Corregidor and the Ermita de Santiago. The square gets its name from the orange trees that surround the Renaissance fountain and from which the plaza gets its name. Consisting of four areas; ‘Antillas’, ‘Las Hondonada’, ‘Amazonia’ and ‘Isla de Hielo’ the Selwo Marina Park is fun for all the family. With four large pools, three are home to the bottlenose dolphins, and a show pool which is where you can see the animals with their trainers. There’s so much wildlife to see here with parrots and in the Amazonia area you’ll find fish, snakes, lizards and caimans, amongst many other species, and at the Isla de Hielo you’ll find some very cute and amusing penguins. Well worth a vast especially if you have the young ones with you! Or the Thieves Tower as it is known in English is located at the top of the Puerto de Cabopino beach in Marbella and formed part of the coast fortification along the Andalusian coast. The tower was first built when the Moors where on control of the region and is the tallest tower along the Malaga coast at fifteen metres high. It’s a fine place to visit for a walk to stretch those legs after a hearty lunch and perhaps look back down on the city. ¿ Do you like our suggestions about where to go in Marbella? ¿Do you want to know where to go in Marbella? Here we show you 5 places that make this coastal city amazing...Don´t miss them!